YES! It took a couple tries, especially because I thought I’d be fancy and make jumbo hearts. I had a fail because I put the earring hook and the loop on the wrong sides at first, but I scrapped that pair and tried again. 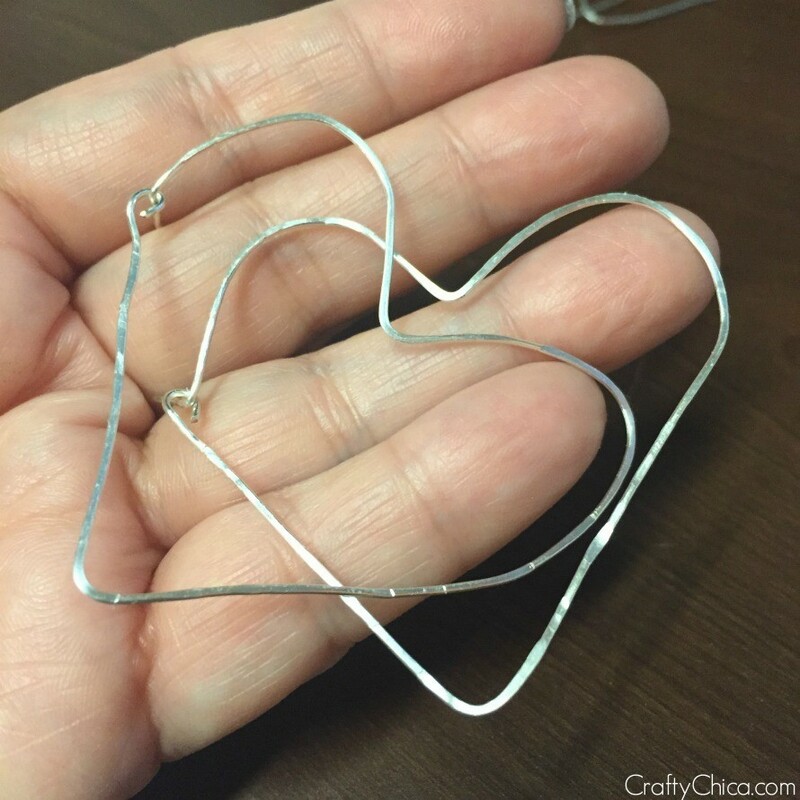 That’s the best part about buying a huge spool of wire – it gives you a lot of room for practice! I’m really happy with the results! Here’s a link in case you can’t see the video below! GIVEAWAY! 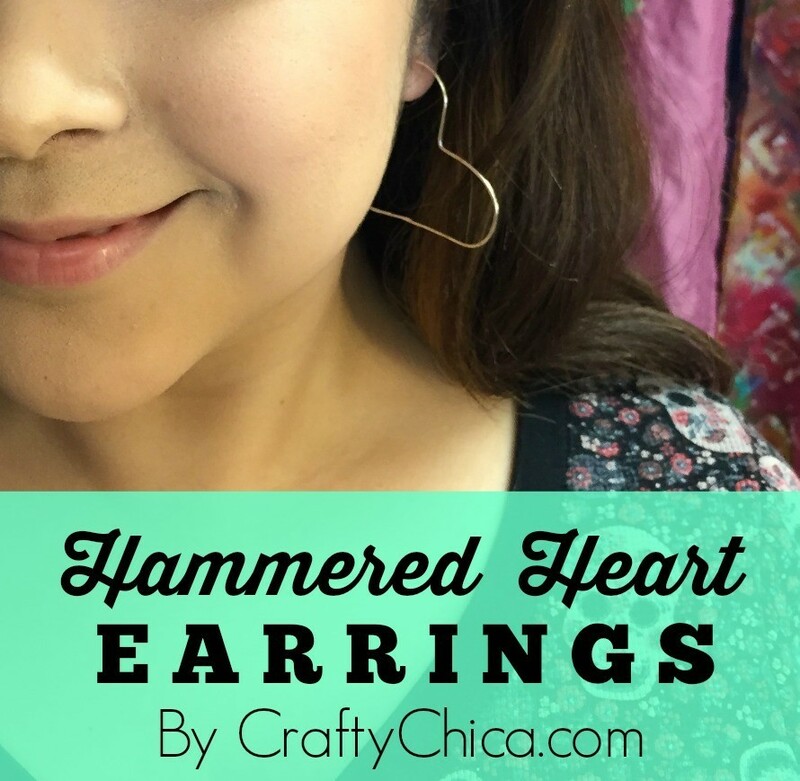 Leave a comment on my YouTube video and i’ll choose one name next week to receive a pair of these earrings! I’ll pop them in the mail to you! Next ArticleThe Best Yarn Bowl EVER! Your earrings are sweetheart cute. Great job! Thanks so much for the shout out! Xoxo! I am SO aligned with everything you do! Thank you. 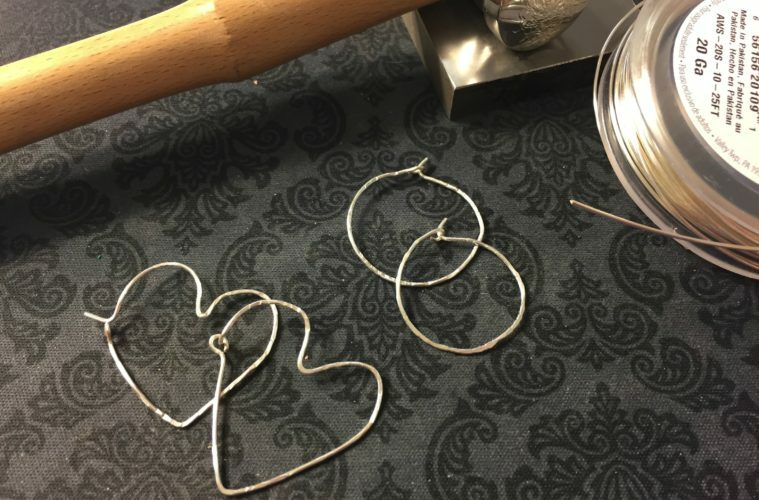 Love these earrings and I can’t believe how easy it looks, and I have some super little charms to add to them, too.